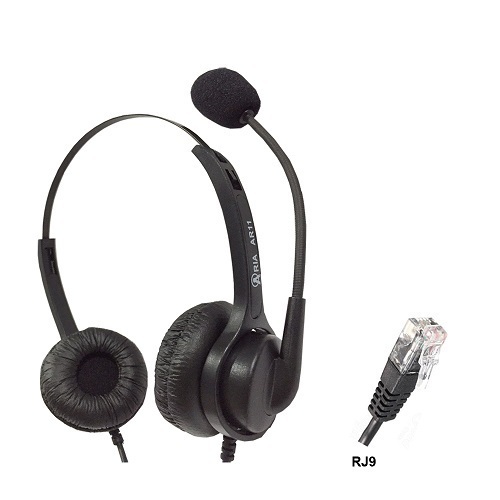 RJ connecting cord to connect digital phone, analog phone, IP phone, dial pad, KTS etc. We have been set up to offer our clients an innovative range of products ranging from small scale IVR systems to high end dial out and call testing programs. We are a manufacturer, exporter and supplier of Interactive Solutions, Conference Bridge System, CCS-predictive Dialer, Voice Response Systems, Telephone Voice Recording Systems, Embedded Voice Logger and many more. All these products are innovatively designed using modern technology in compliance with the quality standards to ensure excellent compatibility, accurate performance and durability. These are used in various application areas such as Corporate, Government agencies, customer care, share brokers etc. We have employed a highly dedicated and experienced team of professionals, who works closely to produce a superior collection of products as per the specifications of our valued clients. Our produced range is offered to the clients based in India, Africa, Nepal, Bhutan, UK and in Bangladesh. We are associated with various prestigious clients due to our transparent and ethical business policy.